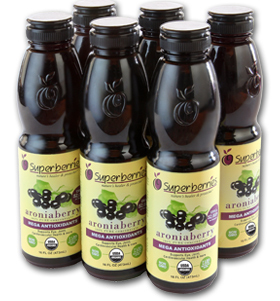 Six pack of Organic Aroniaberry Concentrate. 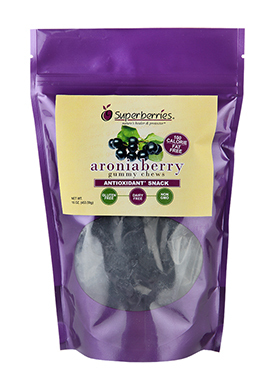 This is a highly concentrated version of the raw berry in a convenient juice form. 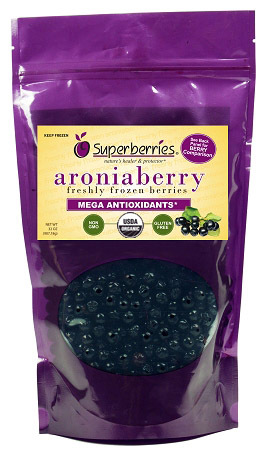 To maximize the full benefits of Aronia, mix 1 1/2 teaspoons of Superberries Organic Aronia Concentrate into 8 oz. of water or beverage of your choice, twice daily. This is a quick and easy way for you to get your daily supercharge of powerful antioxidants. Six bottles is a six month supply. This product ships FREE. Free shipping on orders over $45.